63 years of watchmaking experience. You email repairs@antiqueandvintagewatchrepair.com with questions anytime! M-F 8:00 AM - 6:00 PM Central Standard Time. All office visits by appointment only! Thank you for considering Antique and Vintage Watch Repair for your watch repair needs. We repair antique and modern watches of almost all makes. Though we specialize in high grade mechanical watches, we can also service your quartz watch. Whether your watch is a precious family heirloom or a historical gem, we will treat and repair it with the utmost care . We guarantee 100% satisfaction on your watch repair – or your money back. Each of our repairs comes with a 1 year guarantee. Should our repair fail within a year for any reason other than abuse, we will make the repair again at no additional charge. Send us your watch, and we will diagnose it and give you a repair quote for free. If you choose to not repair your watch, return shipping is $15.00 in the US. No repairs will be performed without your authorization after receiving the repair quote. Please note that all prices below are average. 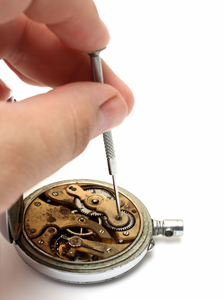 There are many factors that can affect repair prices, and we can not quote a firm price until we examine your watch. Our highly skilled watchmakers have over 40 years of experience servicing and repairing every make of pocket and wrist watch. Send us your watch today. We promise we will treat it as if it were our grandfather or grandmother’s watch. 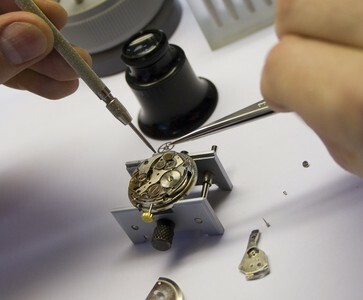 You can trust our experienced watchmakers to properly repair your watch the first time, every time. We would be proud to repair your watch, and thank you for the privilege. 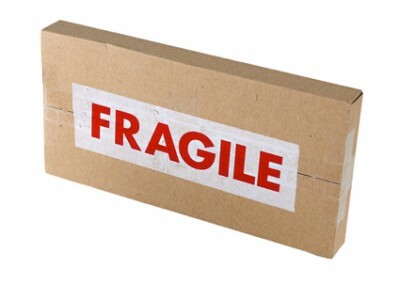 Please – do not ship watches to us without first speaking with one of our agents! Please call us at (800) 251-1484 to speak with Matthew. Diagnosis of your watch is free. Return shipping is $15.00 (insurance is extra. Please inquire). International customers, please email us for a quote on return shipping. We will contact you with a repair quote before any repairs are performed. Payment is due before we return your watch. 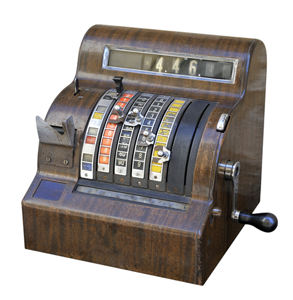 All work carries a 1 year warranty, and we guarantee your satisfaction. We would be proud to service your pocket watch. One of our specialties is American made antique pocket watches. Our most commonly serviced watches were manufactured by the following companies: Hamilton, Hampden, Waltham, Elgin, E. Howard, Illinois and South Bend. Antique and Vintage Watch Repair offers full service and repairs on all brands of mechanical watches.